The relaxed fit of this running shirt from Under Armour Streaker makes it very comfortable. You can run, walk or work out in it but you can also wear it in your spare time. The shirt is so comfortable that you can . 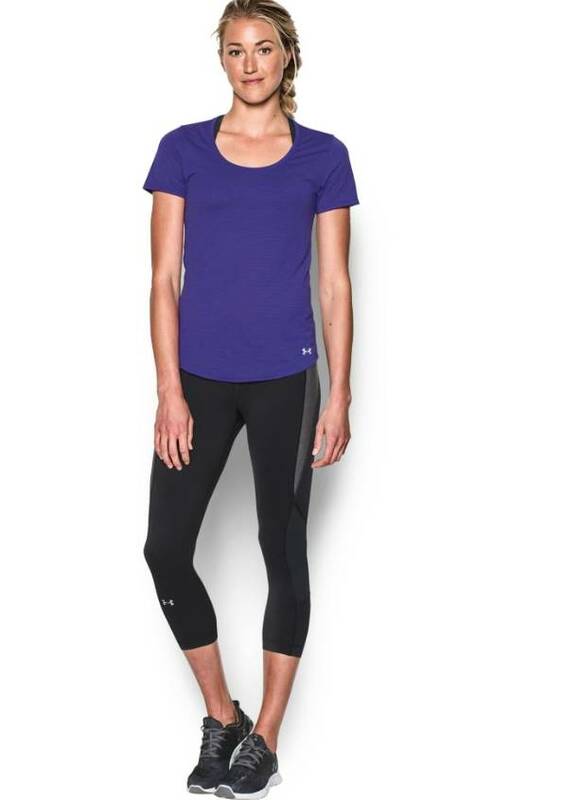 This comfort is created by stretchy material that has been processed in this running shirt. Because of the 4-way stretch material, the shape is preserved. 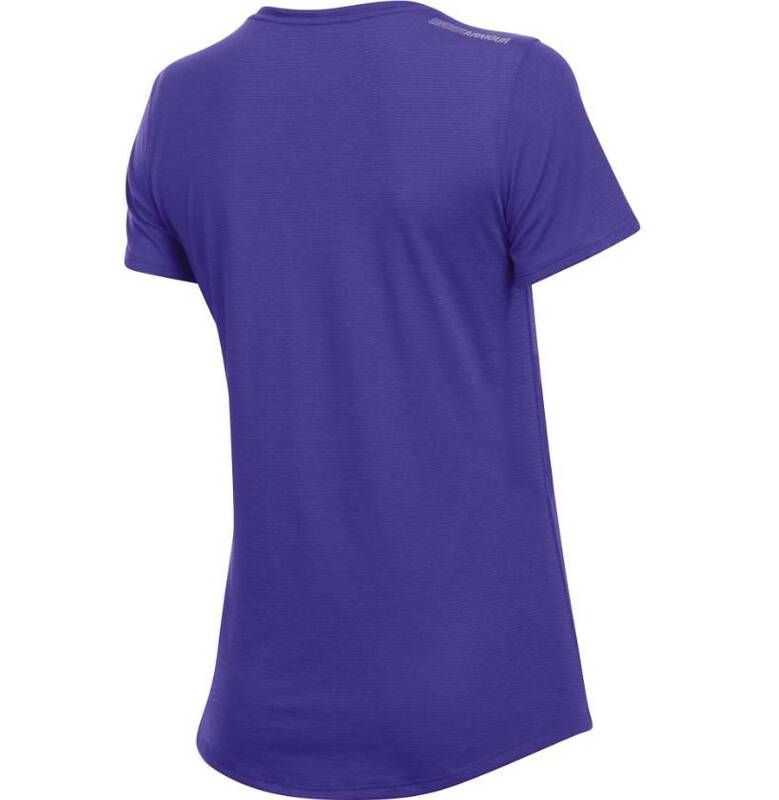 The T-shirt has the "Moisture Transport System, which ensures that you stay dry during exercise. 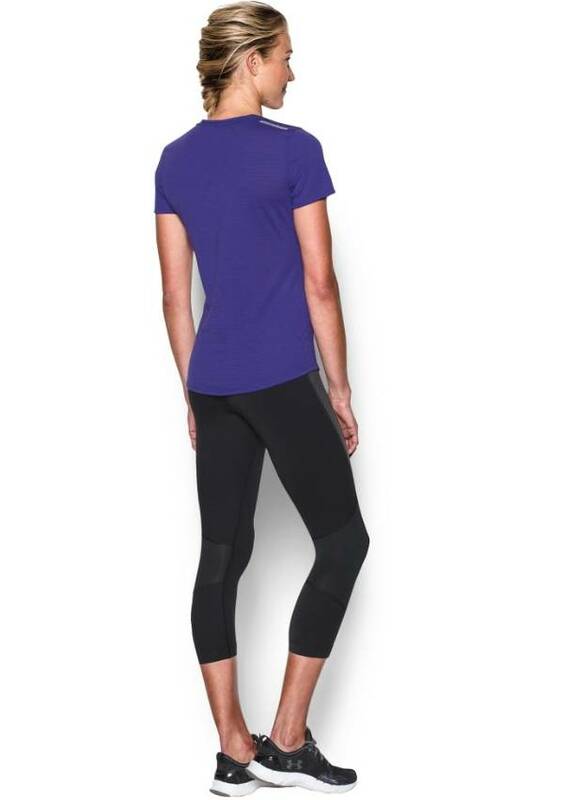 The light stretch fabric gives you more freedom of movement and the Anti-Odor technology keeps your clothes longer fresh. 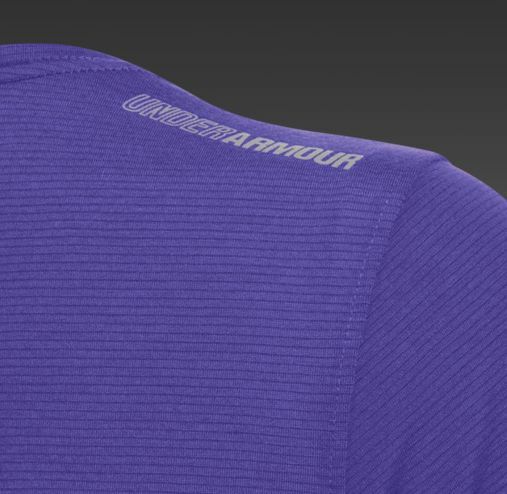 Combines well with the running trousers Under Armour. 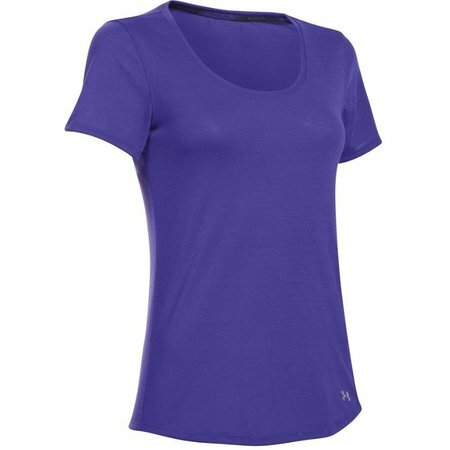 The nice purple color makes this model hip, feminine and stylish. 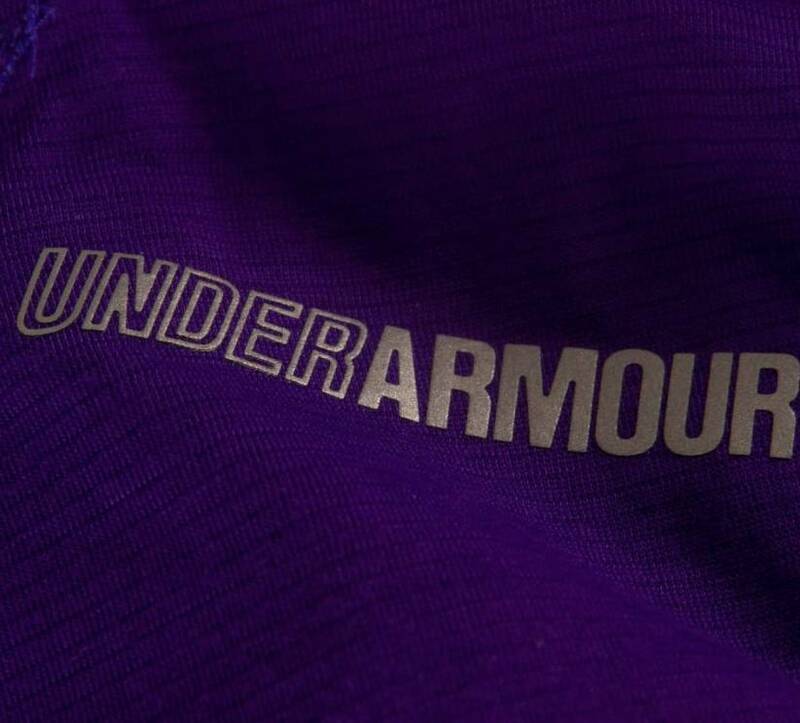 Under Armour puts the athlete first, meaning that sportswear is designed so that the athlete can perform even better. It started with a T-shirt that could sweat drains well, now they have a large collection of clothing for all sports. For example running, but also for all other workouts.